You would probably know we were off to Australia on vacation during the week starting Sep 28. As a reminder, Saru had won a trip sponsored by Tourism Victoria for this entry. Starting with this post, I am going to cover the numerous spots we covered and some were well worth the visit. We stayed 3.5 days in Melbourne, 1 in Gold Coast and 2.5 in Sydney during our week-long outing. We flew Virgin Atlantic between these cities, which I should say I enjoyed. 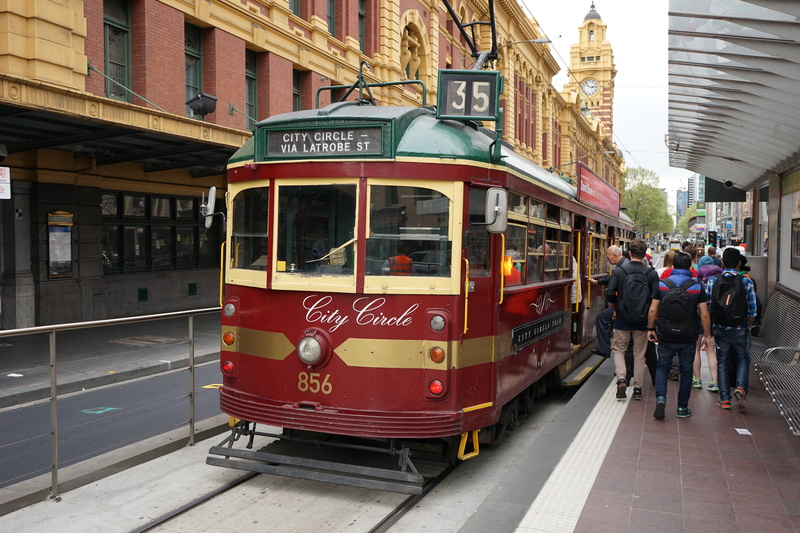 Before I write about the attraction itself, I should mention the free Tram (numbered 35) one can take in Melbourne. Most of the attractions are easily approachable using this free service that runs during the day. There is also a Free Tram Zone, where one can take other trams also that run there…however, they will not be free once you are out of the free zone. Do you know they don’t just play Cricket at the MCG? They have also had Football, Rugby, Soccer and even Olympic Games there and many of them are still actively played there. Our tour began from the ground. “Do you know the cricket pitch is not permanent on the ground?” – you won’t see it in the pictures below. It is prepared separately, brought to the ground a day before the match and laid there – there is a special machine which does all this. There are two ways of entering the field for a player and the player decides for himself which route he would take. One is through the crowd and one is an under-path which leads directly to the field. After the field tour, our guide told us about the seating capacity and how different stands are marked. 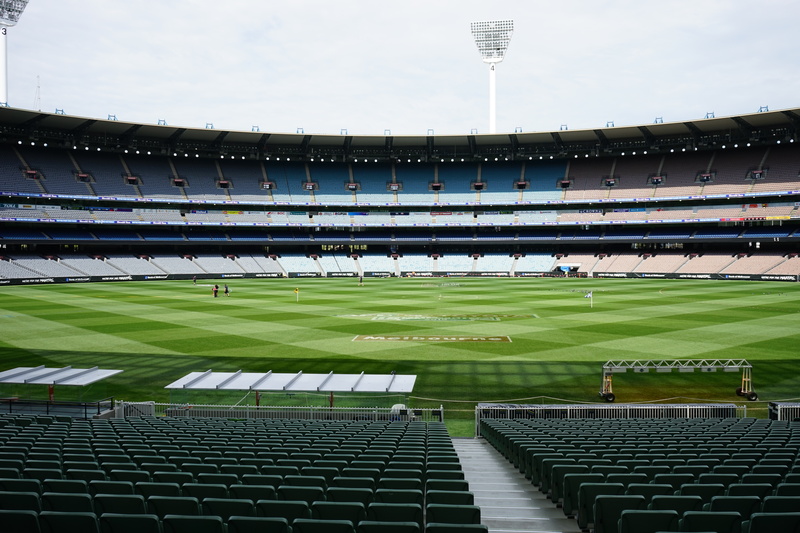 With over a hundred thousand seating capacity, there are 22,000 seats reserved for the members of the MCG. And, if you ever think of getting one for yourself, you won’t get it in this lifetime – the waiting list is that long. Later, we toured the Media Room, both TV and Newspaper, Practice areas, Library and saw the members’ Dinning Area as well. We also saw the Strategy Room, where the teams evaluate the strengths and weaknesses of their opposition. You can not sneak into any of these places as there are close to 350 cameras in the MCG. 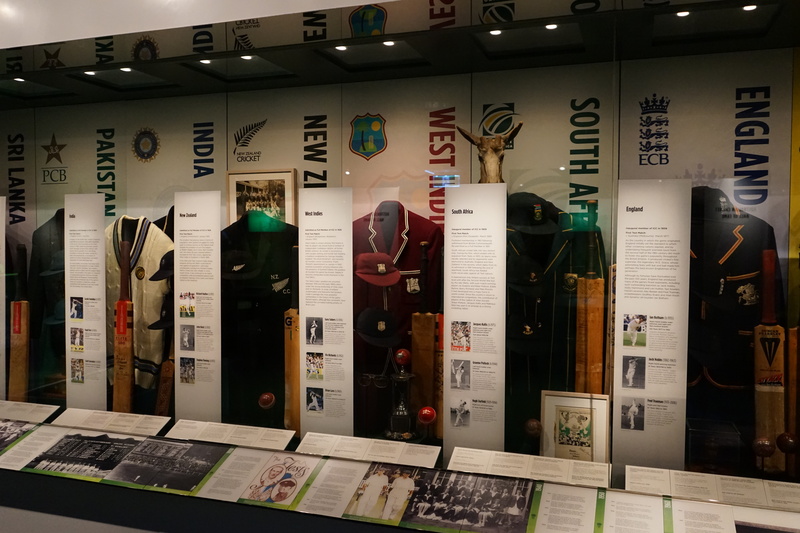 Once done with the tour of the ground, do not miss the 3D interaction with Shane Warne in their National Sports Museum. 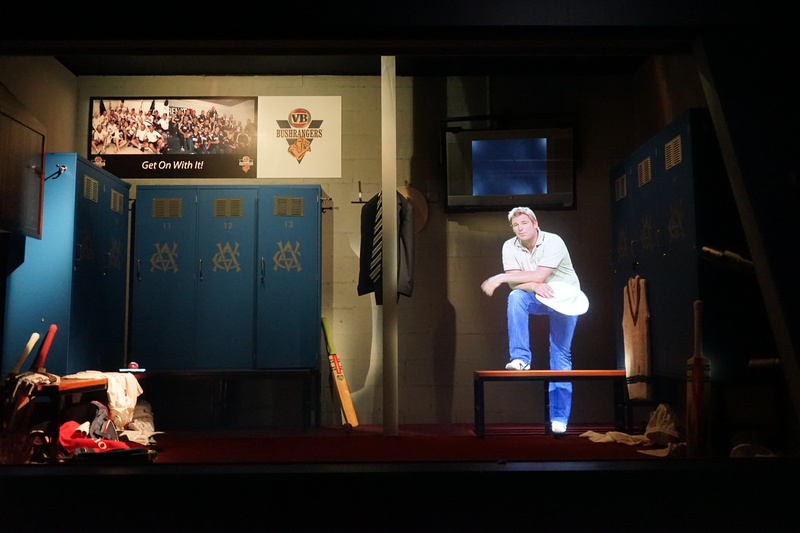 Using the latest in Simulated Hologram Technology, Warne interacts with us as he moves around the space talking about his career – he opens the locker doors, plays with the bat, ball, and does much more…it looks and feels as if he is actually talking face-to-face with us. 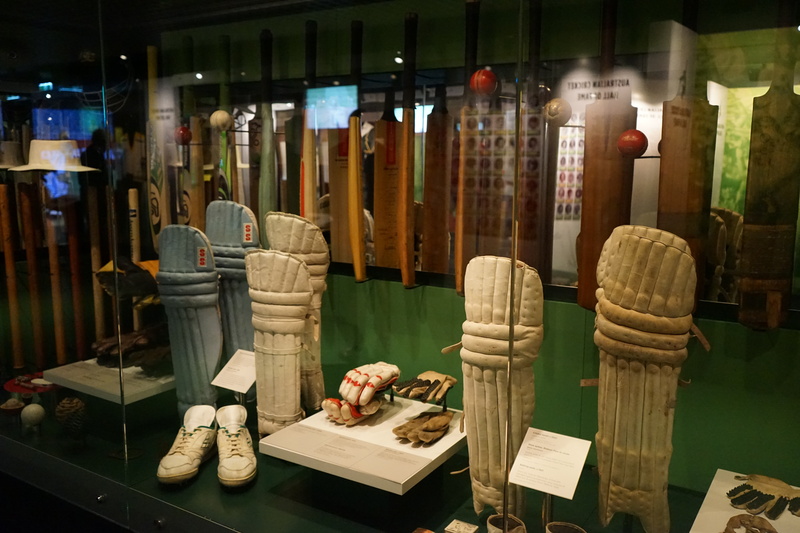 There is much more to discover at the Museum, and one can spend an entire day at the MCG alone. MCG is a must visit attraction, for it is the 10th largest stadium in the world, largest in Australia and largest cricket ground by capacity! Next > Sachin, Warne, and other legends in Cricket All-Stars at New York! Great review for cricket lovers or otherwise. Wow! What an awesome experience! Would love to go there one day. Nice place for sports lovers! Dear Alok, nice post on MCG. 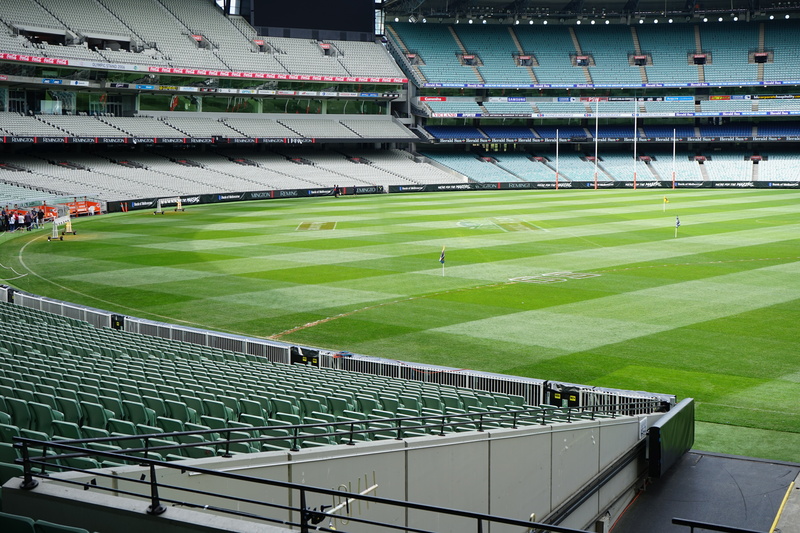 The ground seems to be set for Australian Football, a sort of rugby but quiet different. Australian Football is played in about 50 countries including India. Recently Kolkata hosted the nationals and I had the opportunity of witnessing the sports. 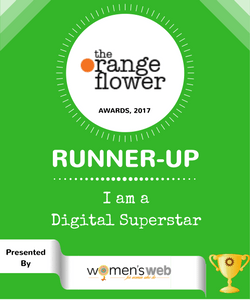 A blog post will soon come up in my blog. This is so good to know…you seem to enjoy a lot of sports then. Thank you so much for adding. Sure, Mabel. I love Cricket, so couldn’t have missed this ‘spectacular’ attraction. 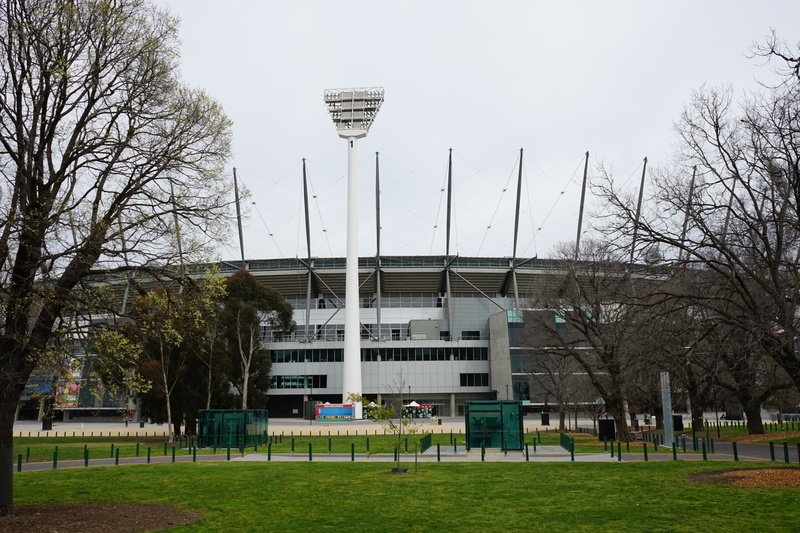 Interesting information about Melbourne cricket ground, pictures are great too. Lovely shots of the cricket ground. I really like that tram! 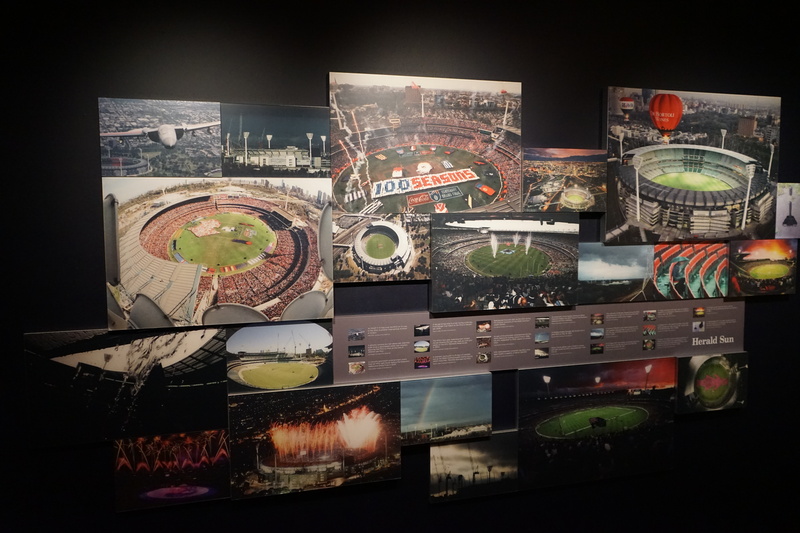 Wonderful set of images of the stadium. Pretty informative -as usual! Looking forward for more! All I can say is wow! Thanks for the virtual tour! Wow! Now you’ve made me add one more place to my bucket list! Aw this post so well narrated with pictures brings back memories. Thanks a lot Alok. Welcome, Dilip. Seems you have been there! 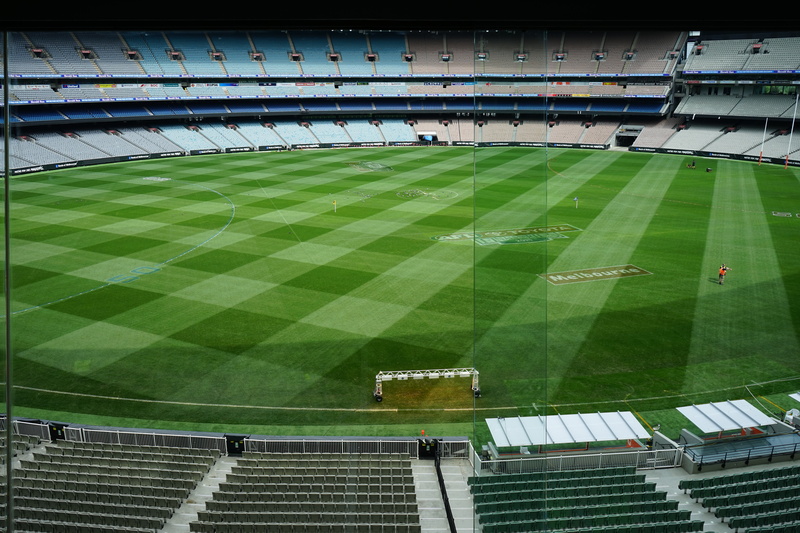 Thanks for the extensive virtual tour of the famed MCG. Not a big fan of cricket (US baseball for me) as I just do not get to see it much ~ but when I do (when I am in Hong Kong) I love it. The skill, the players but for me it is the history and how the game has evolved – great post and thank you for sharing. I am a big fan of Cricket. 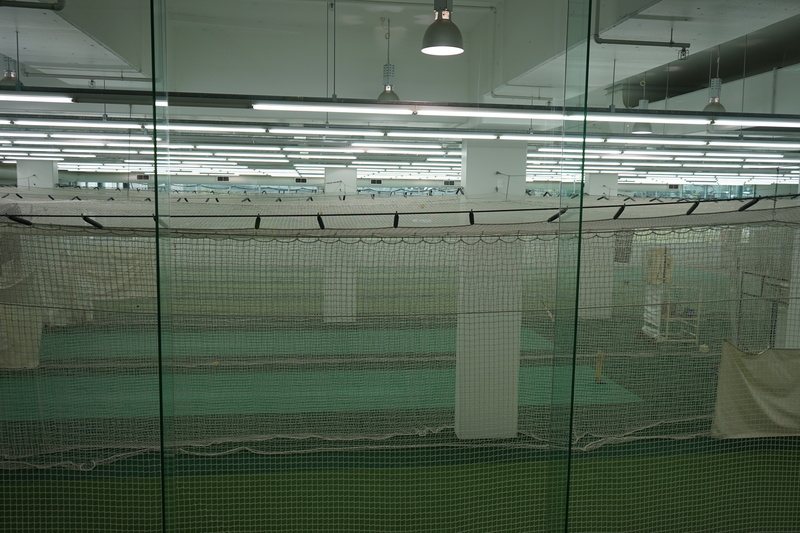 I see…you will enjoy my latest post on Cricket played in a Baseball stadium in New York. 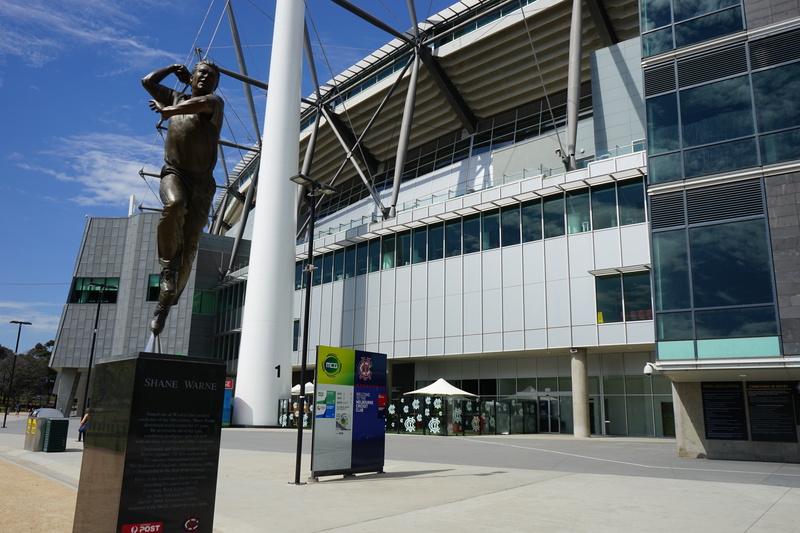 Thanks of taking me on a Tour to Melbourne Cricket Stadium. I felt as if I was holding your fore finger and going round. The pictures are so clear. Some I have lost much interest in Cricket. Being so; when I would visit the place; not at all I suppose. Hahaha…i am glad you enjoyed it that much…inspires me! Awesome!!! I’m sure you guys must have enjoyed a lot!! The mountains and the view points were amazing. Great vacation!! I guess you meant the stadium or maybe you wrongly commented here (meant for another post)? What a fascinating experience at the MCG for you! Yes, we loved it…is it so stunning! 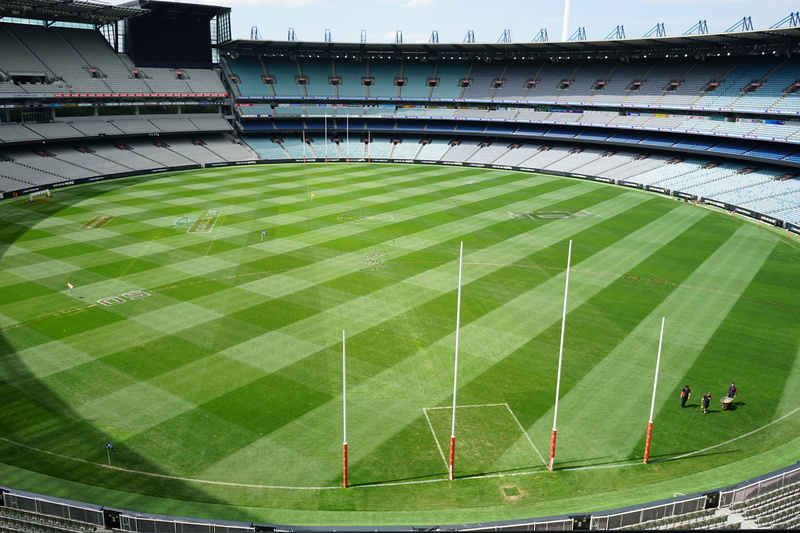 Thank you for the wonderful virtual tour of MCG!! “Do you know the cricket pitch is not permanent on the ground?” ….. Well this was quite a news…. I digested this info with awe as I never thought anything like that could be possible. 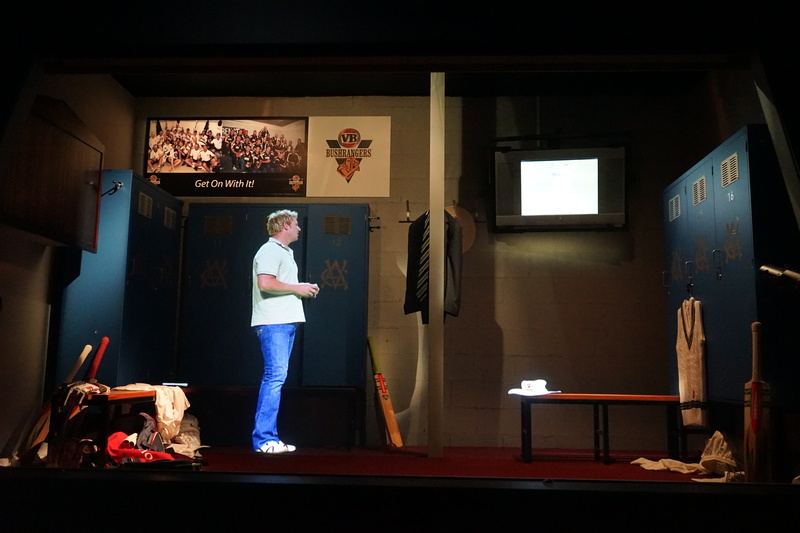 3D interaction with Shane Warne looked very interesting. I wished in India they would do something like this with Sachin Tendulkar at the Wankhade Stadium. I am glad you read the post so deeply. I was amazed as well when I heard about it. 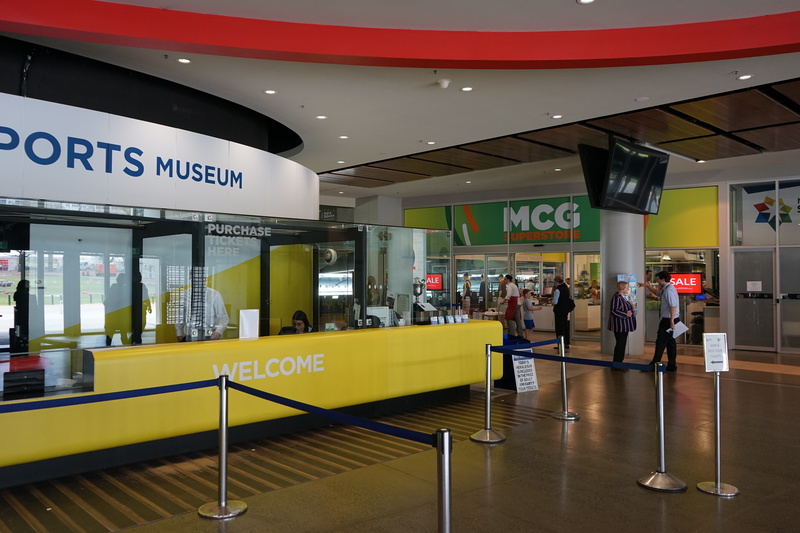 I wish too that they have such museums out there in India. Thank you so much for adding! Being a huge cricket fan, MCG was always there in my mind, and I used to dream of standing there in the middle and feeling that ambiance. I can understand your feeling, Sreejith…I was in the same boat until I went to MCG and then to All-Stars Cricket match on which I wrote recently. Hope you get to be at the MCG some day! Lucky you maan! The ground has so much history and cricketing tradition associated with it :). Really lovely pics :D.
Yes, I agree. Though there is much more to see there than just the ground.